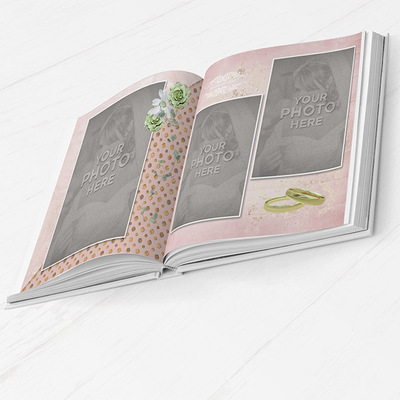 This beautiful 12x12" photobook has 22 pages including front and back cover! 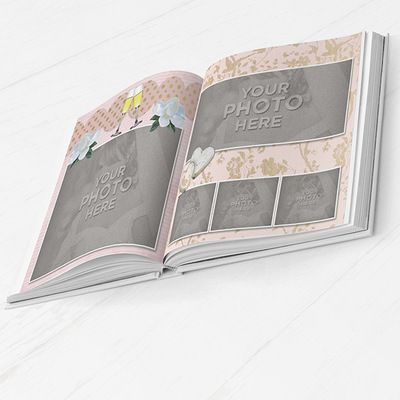 Just drop in your pictures for a quick book OR add pages for a larger book. The best part is you get all the backgrounds and embellishments separately also so you can add, take away, change things and use in other projects. 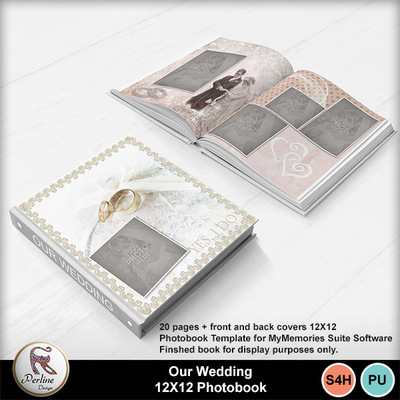 Photobook templates are intended for installation in the MyMemories Suite software only.